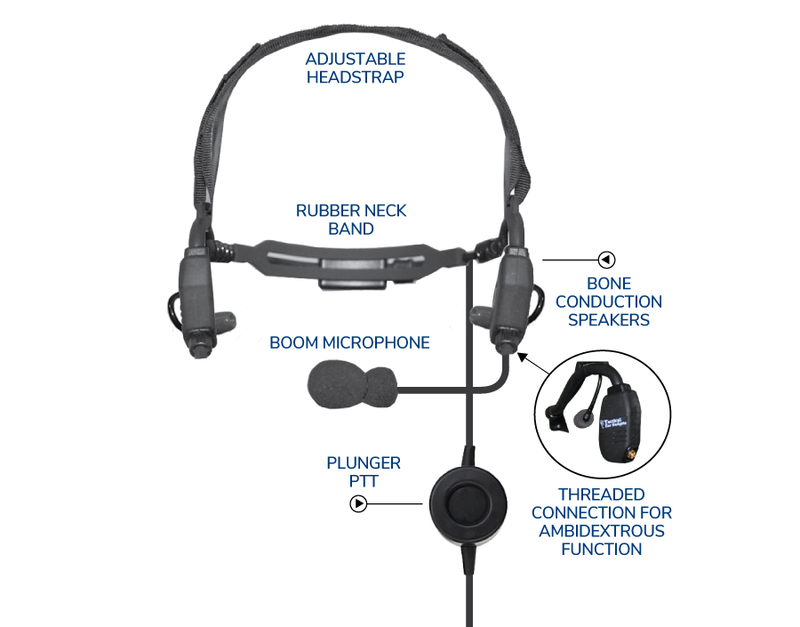 The Crane A Tactical Headset’s key feature that sets it apart from the competition is the unprecedented AMBIDEXTROUS threaded connection at the speaker housing. This feature allows the user to connect the boom microphone to either the left or the right side promoting field versatility. The headset also includes a tactical plunger PTT and can be worn comfortably and securely under helmets or gas masks. 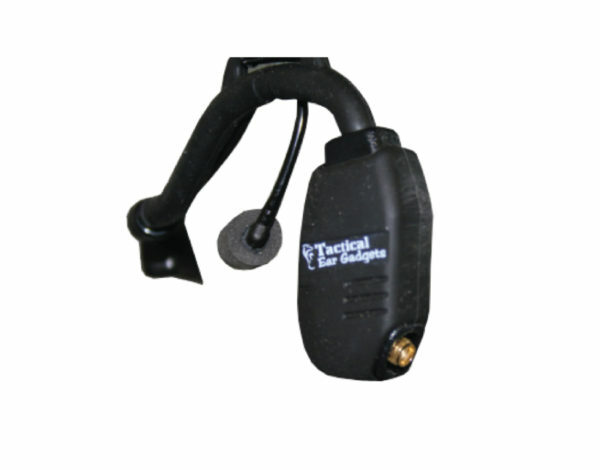 Ambidextrous feature for left & right side microphone use. Can be comfortably worn under gas masks and helmets. 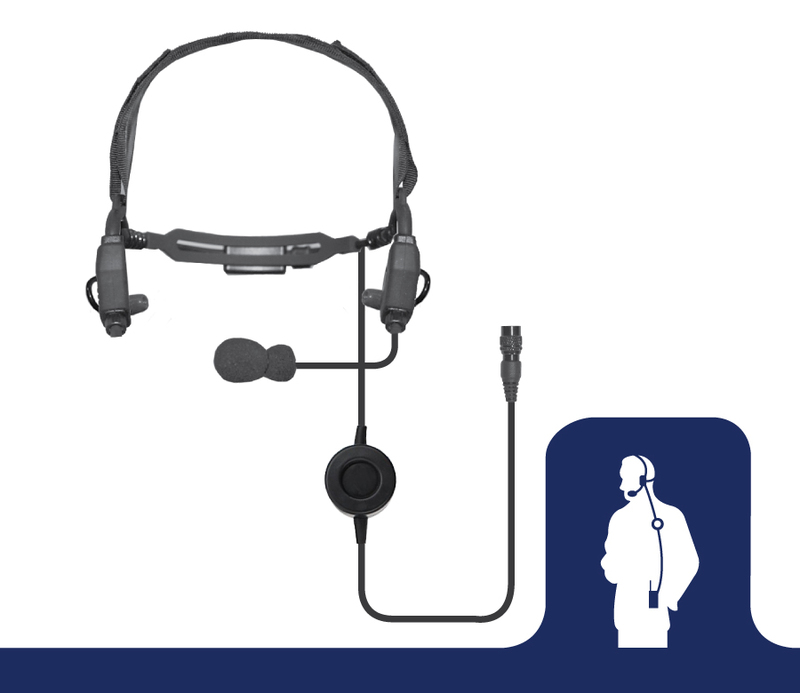 Flexible rubber neck strap for secure fit.